Earlier this week, Daniel Alaei overcame a stacked field of 157 players to take down the $10,000 Omaha High/Low Split event at the World Series of Poker. Alaei's victory earned him $391,097 and the fifth World Series of Poker bracelet of his career. Daniel Alaei, at the age of just 30, is now the fourth-youngest player in World Series of Poker history to have won five bracelets. Only Phil Hellmuth, Phil Ivey and Allen Cunningham have accomplished this feat at a younger age. 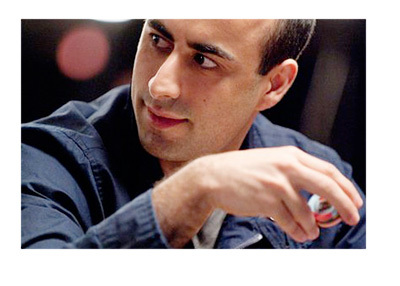 Daniel Alaei is a very skilled poker player who excels in a number of different games. This combination means that Daniel Alaei may end up challenging for the all-time bracelet record by the time his career draws to a close.